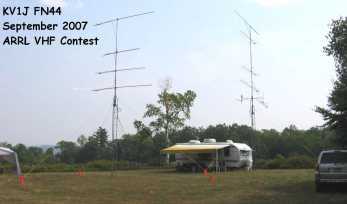 Visit Martin RF Supply! 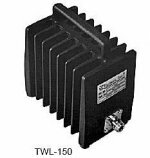 Bird Model 43 Wattmeters, Bird Thruline Wattmeters, Bird Termaline Wattmeters,Telewave Broadband Wattmeters, Telewave RF Loads, Bird RF Loads 20 Watts to 2000 Watts, Bird Elements, Coaxial Dynamics Wattmeters and Wattmeter Elements. 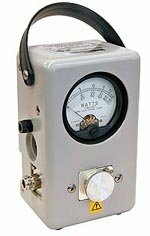 The best selection of new and used wattmeter elements and RF wattmeters in the world! Next day shipping, secure online ordering 24/7, 100% satisfaction guarantee. 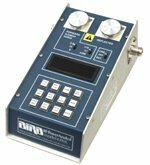 Since 1973 our RF engineering and products experience helps you with your RF Power Measurement solutions.